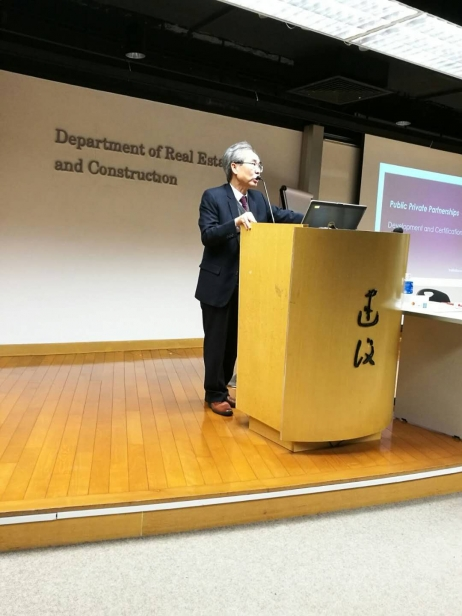 My chairman is honored to be invited to give lecture to the master degree class of the Department of Real Estate and Construction at the University of Hong Kong on 10 March 2018. The lecture is on the development of public private partnerships (PPP) and the certification program of the PPP professionals. 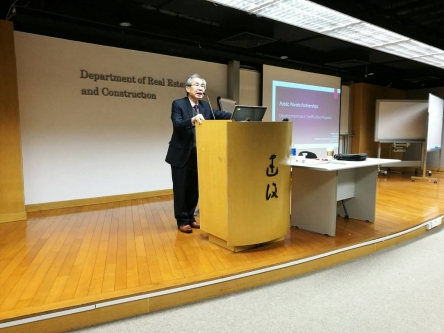 The World Bank Group’s PPP Certification Program will enhance the public sector officials and private sector managers to develop their skill and management for the PPP infrastructure projects.